A Website That Works For You is Sydney’s Web Design & SEO Company dedicated to helping Australian businesses increase leads and sales. What sets them apart is their focus on creating a simple, hassle free experience with amazing customer support. A Website That Works For You consist of seven staff, each specially trained in their field of expertise consisting of Web Designers, Web Developers, Online Marketing Strategists, Search Engine Optimisation Specialists and more. "One of the main reasons we made the move to Fonality was to optimise the efficiency of call management, said Tim Williams, founding director. "Previously, all calls were directed to one line which required someone to physically take all calls and direct the call to the relevant department within the business." 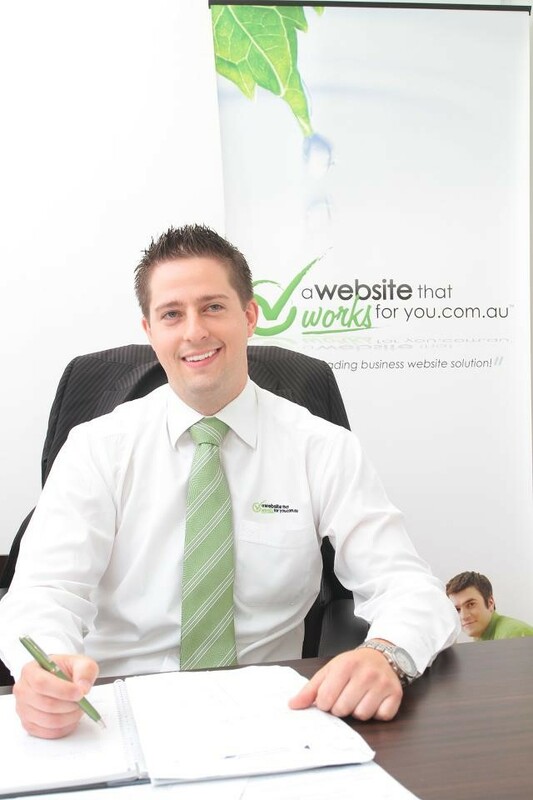 "For example, around 30% of incoming calls are clients who’s projects are in the website design phase," Tim explained. "This would mean the person taking the calls previously would need to divert around 12-21 calls daily to the project management department and take messages where applicable. Just in this one department, over one week that’s 60-105 calls, over a month 240-420 calls and yearly 2880-5040 calls and a lot of unnecessary hold time for customers and lost productivity for employees." "Since setting up the VOIP system with Fonality with a more extensive call menu, we’ve saved considerably and increased efficiency by allowing clients to get in touch directly with the right department," he continued. "The messaging system has also allowed us to integrated our online ticketed support system directly with inbound, over the phone support requests. For every support request made, a ticket number is automatically created and assigned to each case to ensure the highest standard of customer support is upheld and nothing slips through the cracks."